How much is Robb Wells Worth? Robb Wells net worth: Robb Wells is a Canadian actor and screenwriter who has a net worth of $2.5 million dollars. 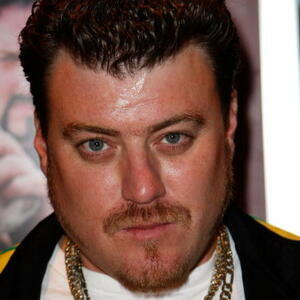 Robb Wells was born in Moncton, New Brunswick, Canada, and grew up in Dartmouth, Nova Scotia. While running a chain of pizza restaurants, Robb Wells and his friend, John Paul Tremblay, began making short video skits to pass the time. These skits eventually grew into the popular series, "Trailer Park Boys". 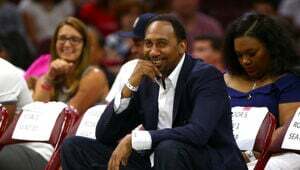 In addition to his work on "Trailer Park Boys", he has also appeared in "Virginia's Run", "The Boondock Saints II: All Saints Day", "Hobo with a Shotgun", "The Drunk and on Drugs Happy Fun Time Hour", "Jackhammer", and "Would You Rather". 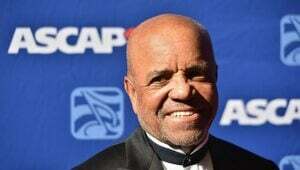 He has also provided character voices for the animated series, "Archer". 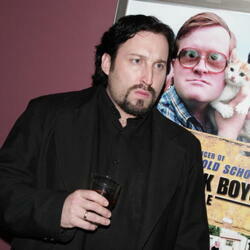 In 2013, he, John Paul Tremblay, and Mike Smith, purchased the rights to "Trailer Park Boys", and began producing new episodes to air on their web channel, SwearNet.com.